Punctuating with commas is a tricky business, especially when so many style guides break the rules. I’m a traditionalist, however, down the Oxford comma, so for those classical grammarians, like me, here is the most frequent comma mistake I find in other people’s writing and how to correct it. 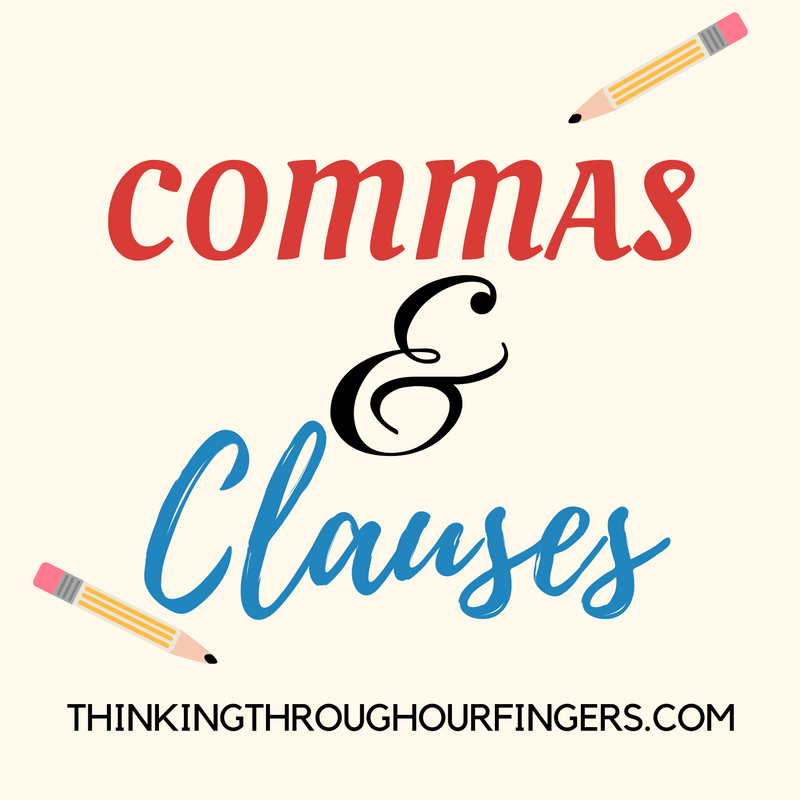 This mistake involves separating a “two-part sentence,” the two parts involving either independent or dependent clauses. What’s the difference between the two? On its own, an independent clause can be a complete sentence, whereas a dependent clause cannot. “Mary had a little lamb” is an independent clause because it has a subject and a verb, therefore making it a complete sentence in and of its own right. “ate him for dinner” is a dependent clause because it can’t stand alone as its own sentence. Mary had a little lamb, and she ate him for dinner. The addition of “she” gave the second half of the sentence its subject, therefore making it an independent clause and justifying the dividing comma. Eating him for dinner, Mary had a little lamb. If Mary had a little lamb, she would eat him for dinner. When Mary had a little lamb, she ate him for dinner. As Mary had a little lamb, she ate him for dinner. Because Mary had a little lamb, she ate him for dinner. Hopefully this helps in your quest to conquer the confusing comma. May the grammar gods be with you! Kathryn Purdie’s love of storytelling began as a young girl when her dad told her about Boo Radley while they listened to the film score of To Kill a Mockingbird. Her own attempts at storytelling usually involved home video productions featuring her younger sister as a nerd or writing plays to perform with the neighborhood kids. In high school and college, she focused on acting, composing sappy poetry, singing folk ballads on her guitar, and completing at least ten pages in her journal every night. When she was in recovery from donating a kidney to her brother, inspiration for her first novel struck. She’s been writing darkly fantastical stories ever since. 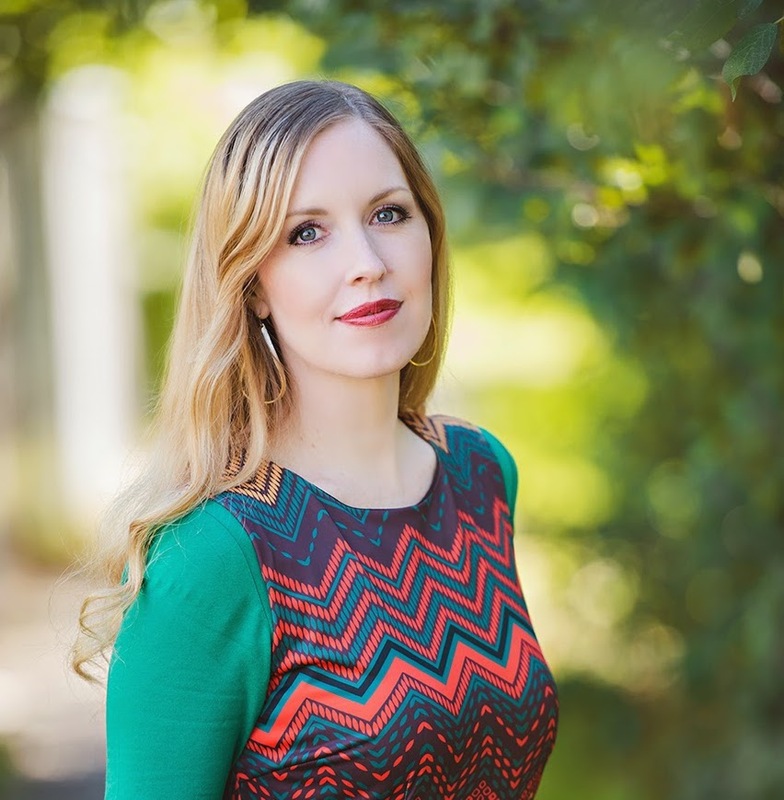 Kathryn is the author of BURNING GLASS, the first novel in a YA fantasy trilogy from Katherine Tegen Books/HarperCollins.